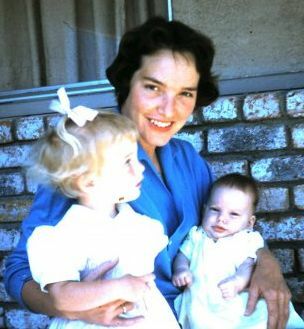 I am the one without a neck, sitting on my mother’s lap. I was about four months old. This is one of those stories that had to be written right now and if I didn’t take the time right now to throw words on the page I might have lost courage. I come from a long line of WASP-y people who do our best to not show emotions. I am a poet and an actor. Asking me to not show emotions is like telling me not to breathe. The way I don’t show emotions is to completely shut off my creativity which I have done on more than one occasion but tonight, in the corner of my living room in Bakersfield, California this is a story that is begging to be heard, felt and shared. I don’t have an image to share on social media that captures the best gift I received in 2018. I will never forget it. It can never be replicated. I was both wholly alone and entirely connected in the less than five minutes this gift existed. It was after a more than slightly unconventional to me Christmas Eve service in a small church in Flagstaff, Arizona. I was the last of my family group to arrive as I slid into the seat next to my sister-in-law. I greeted my brother, who was seated on the other side of my mother, and my sister, her husband and my niece who were sitting in the row behind us. When the service ended, I stood and waited to greet my eighty-six-year-old mother as she left the pew. I didn’t expect her to grab my hand and hold it with such tight insistence. It was then I noticed her other hand gripping the cane she had acquired in the months between this and my last visit. My hand had never been held so tightly, with such fierce determination and so much love. She let go of my hand only to shake the pastor’s hand as we left the sanctuary. It didn’t matter that the piercing cold hit my face with force or that I didn’t know what car we were walking her toward. What mattered was she chose me to hold her hand on that cold Christmas Eve. None of our past aches entered the silence we shared as we focused on each step we took. None of our misunderstandings or lost moments or fretting about endless minor details that often come between a mother and daughter rose above our sole intention: to stay connected as we got Mom safely home. I helped my mother into my brother’s car and while I am sure arrangements were discussed for me to meet the family back at the house before I turned and walked alone to my car I don’t remember a word. I remember using my phone’s flashlight to reach my cold car parked on the edge of the unlit parking lot. The pine trees stood silently as I started to cry, suddenly so grateful my children opted not to come to church. Their absence gave me this opportunity to be my mother’s guide and for that brief moment in time, be the most important person in her life – a rarity when one is born into a family with six children. Earlier that morning I spoke with my father whose biggest news was Mom hadn’t fallen in the last two and a half months. This was a relief to him and good news to me since I knew her falling was now much too regular as her experience of Parkinson’s disease progressed. I’ve heard people discussing gifts in the days that have gone by since Christmas, but I have remained silent, softly smiling. I don’t have an image to share on social media that captures the best gift I received in 2018. 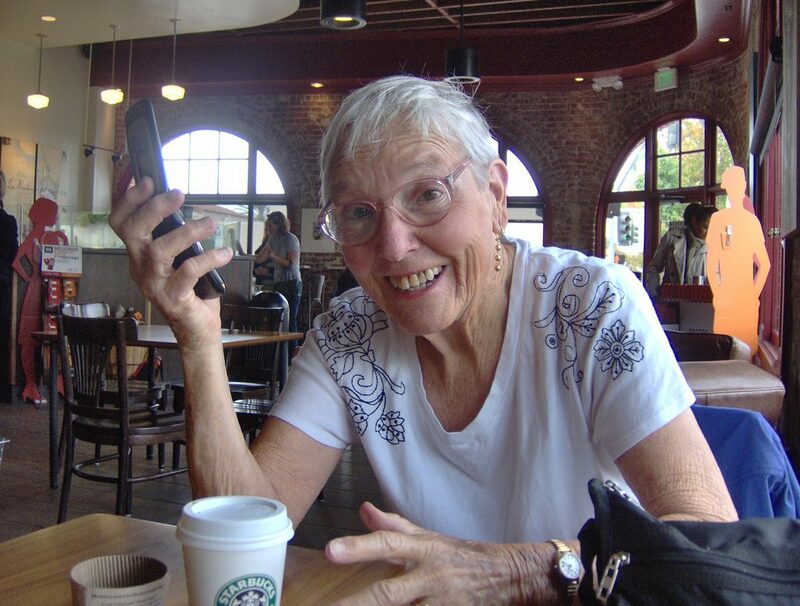 Mom had her first Starbucks in San Juan Capistrano. 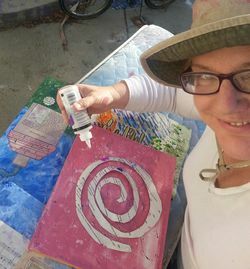 Julie JordanScott, the Creative Life Midwife, is a writer, a poet performer, a Creativity Coach, a Mother of three and one of Nancy Shryock Jordan’s daughters. When she was thirteen-years-old her mother surprised her with a guitar from Santa, all four grandparents and her parents. That was the first time Julie received a gift from her mother she didn’t know she wanted. It was fairly recently I realized my writing practice isn’t what it once was, which lead me to recognize my other art practices had somehow fallen away and in fact, my quest for a before-bed practice lit up the fact I, who knew inside and out the significance of daily practices had somehow fallen asleep at the wheel of what was most important at driving both the quality and the quantity of my work. 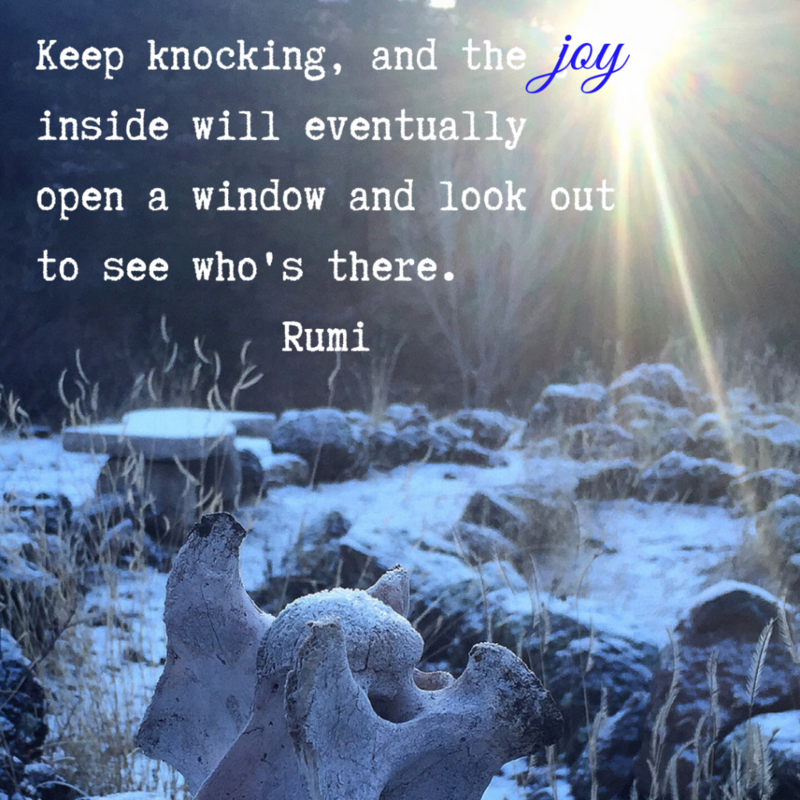 Yesterday when I was looking for photos to illustrate one of my (delayed) Bridge to the New Year Blog post I found this snippet of a Rumi poem along with some writing I did around it nearly ten years ago and I was stunned speechless. 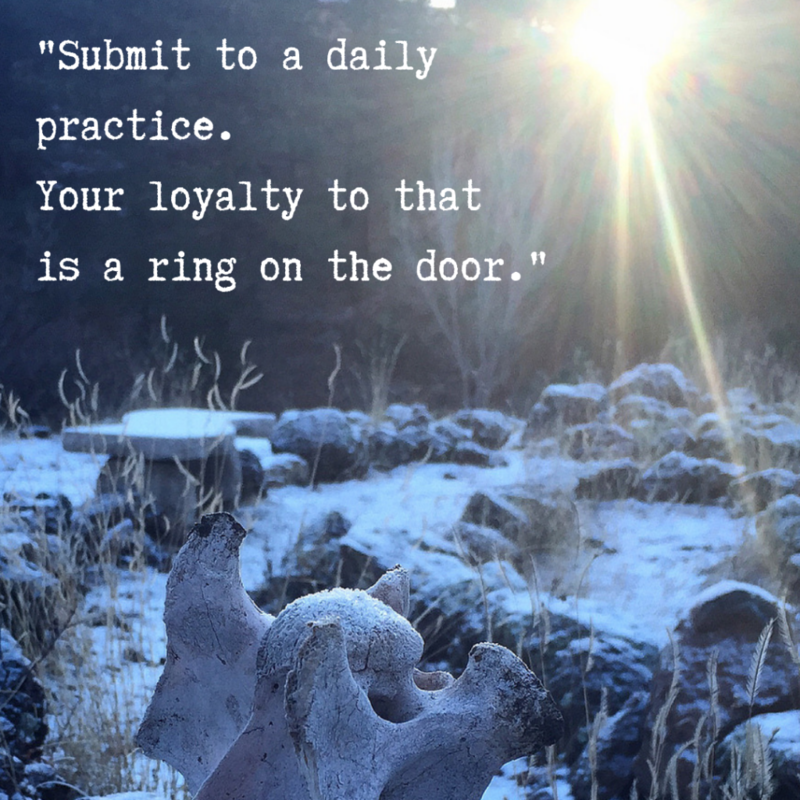 “Submit to a daily practice. There goes the universe conspiring again, inviting me to play – to show up with my gifts and talents at the forefront. My only job is to remember and move my pencil (or fingers on the keyboard or paintbrush or glue and scissors or whatever it might be. In 2019, I am devoted to returning to my morning pages practice in the morning and a To-Do/Ta-Da daily practice as a part of an evening practice I devised during ArtBlock yesterday. As is an equally significant energy of forgiveness and gratitude, abundantly offered, given and received. her smile will cross her face, laughter gurgling up from her belly. Restored in radical grace, intentional abundance and love. That feels so good, as does practice. As does the rewards of practice: a clear mind, a refreshed body and a sacred remembering of all that is pure, holy, good and right and heal the harms that inevitably turn up. Thank you for reading! Watch for life changing programs right on the horizon! 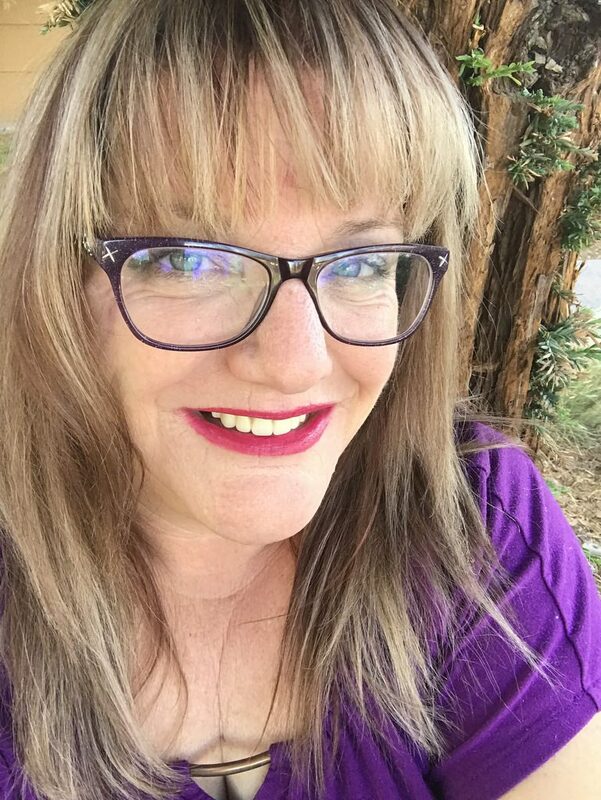 Julie JordanScott is the CreativeLifeMidwife who loves creating life changing content to inspire you into passionate action. I was insistent it was too difficult for me to think even a year in the future when I first saw this prompt. 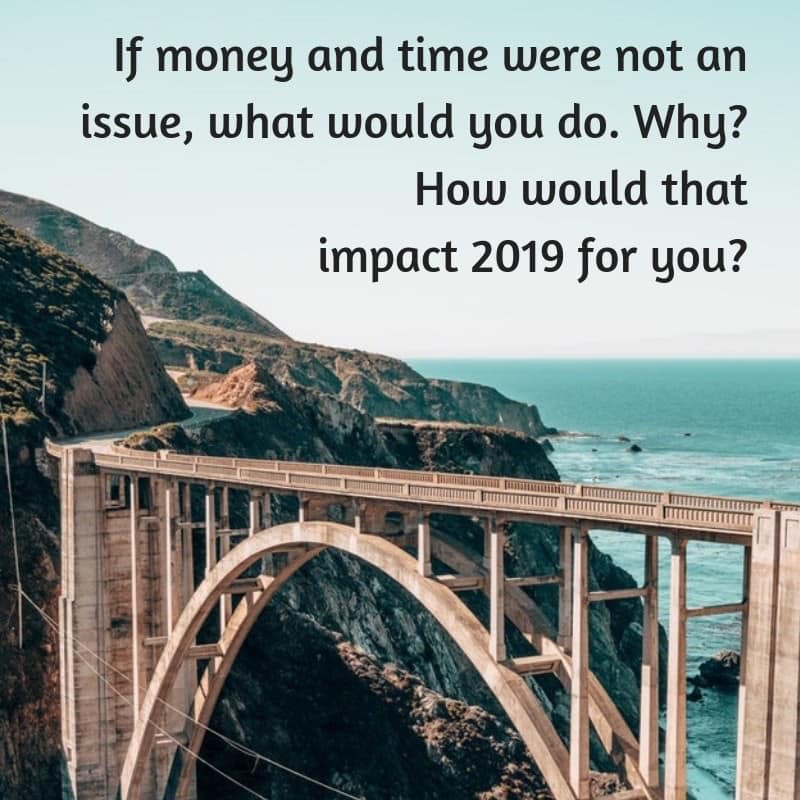 I was determined to focus on the bad year I was ending and how because I can’t predict what horrible hurts might happen I ought not bother wasting my energy with devising a vision. I remembered getting off the freeway, specifically route 58, the Union Avenue off ramp early one morning. You know those roads that never get done, that are continually under construction, usually in lower socioeconomic areas? So I did. I even parked my car a half block ahead of where she was mumbling and angry and quickly walked toward her to offer assistance. She rebuffed my offer and chose to do it how she had probably done it for who knows how long. I drove off knowing at least I honored my personal way of being and stayed in alignment with who I say I am. My most recent turn on this off ramp I noticed the pavement was smooth, the lanes wide and the paint stripes guiding me stood out even in the pre-dawn lack of light. This: an almost unbelievable transformation from the sketchy off-ramp from times past. I don’t remember ever being anything but dicey to say the least was now as beautiful as any on-or-off-ramp I have ever seen. Then in a moment of upset and flurry of activity because I had to change the plug for my computer – I moved it because of a need for the Facebook Live series we are doing – I saw one of my art journals sitting in a pile of books and I picked it up only to discover it was the art journal I was using at the end of December last year. It opened to the page where I was holding a vision for November 2018. I hadn’t looked at it for months. I was surprised to see on the page I had written, “Workshops, Performances, Travel.” Why yes, yes and yes. I was seeing into the future last year. So now, I am typing with a smile on my face and am looking forward to diving into this today with you. I may not finish today with my overall vision AND I know I will have a good start. I have started already with all our prompts. Miracles. Every day. There is gold dust. I am grateful. The year hasn’t ended. That artificial measurement of time is still 48 hours away. I can still give this prompt its due. My grateful smile has gotten wider. Life is good – in all its nooks and crannies and dust bunnies and rogue cat hair (thank you Alice) life is good. 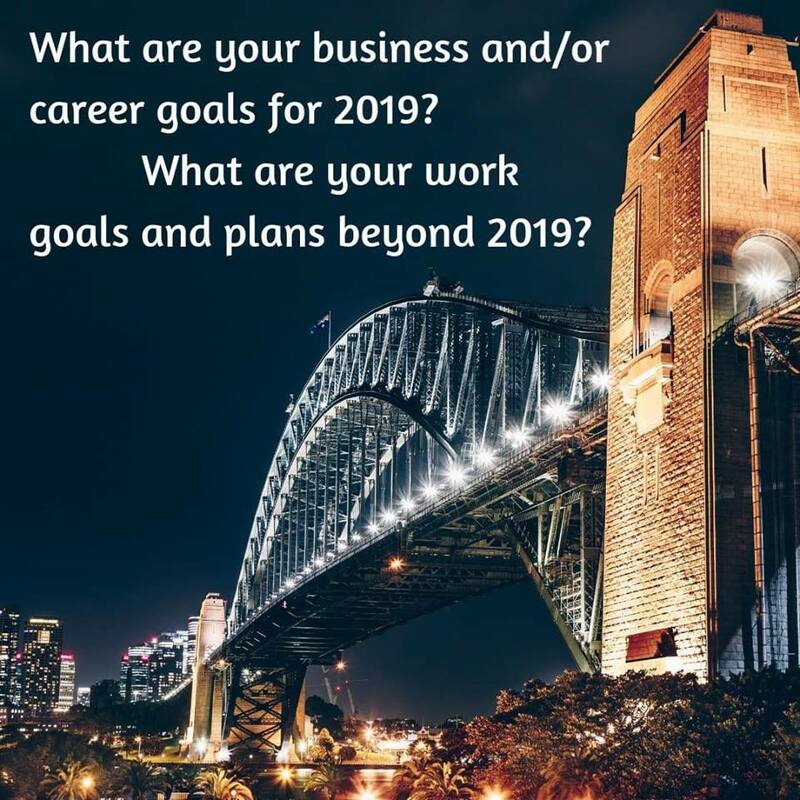 Julie JordanScott, Creative Life Midwife, is currently in the final stages of the 2018/2019 Bridge to the New Year which she created with Paula Puffer. She is grateful you are reading and invites you to follow her on social media to keep the relationship going. Asking this question is similar to opening up a genie’s bottle and rubbing it: the more earnestly I rub, the deeper I go with past ideas of what would be really cool to do and it’s like I’m on a gentle roller coaster, we pick up more memorable past ideas and I end up giddy with laughter and grateful for the adventure. So here are a top 4 tonight… I’ll start with a tiny taste and then I’ll go a little more deeply and maybe continue this game away from the keyboard and back and forth I’ll go! 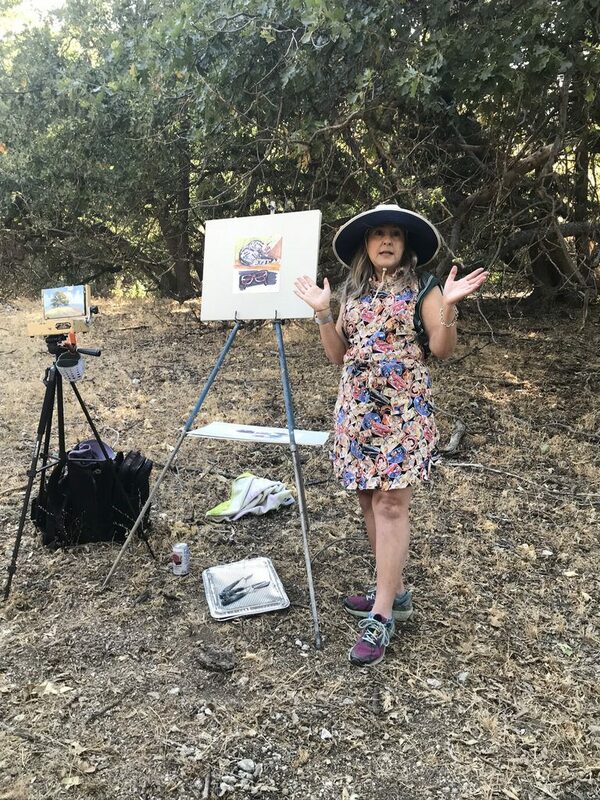 Own a multi-generational creativity camp and artist/writer’s retreat. This would be an off the beaten path place where families with children (single Moms, too) could bring their children and everyone would be able to work on their projects and plans and focus on bringing their projects to life. Children would have different activities. Grandparents could also bring grandchildren, single people… and there would be some group events as well as only adult groups and only children groups. There would also be writers and artists in residence who would be able to teach/lead/facilitate to practice and hone their skills and to pay for their residency in service. 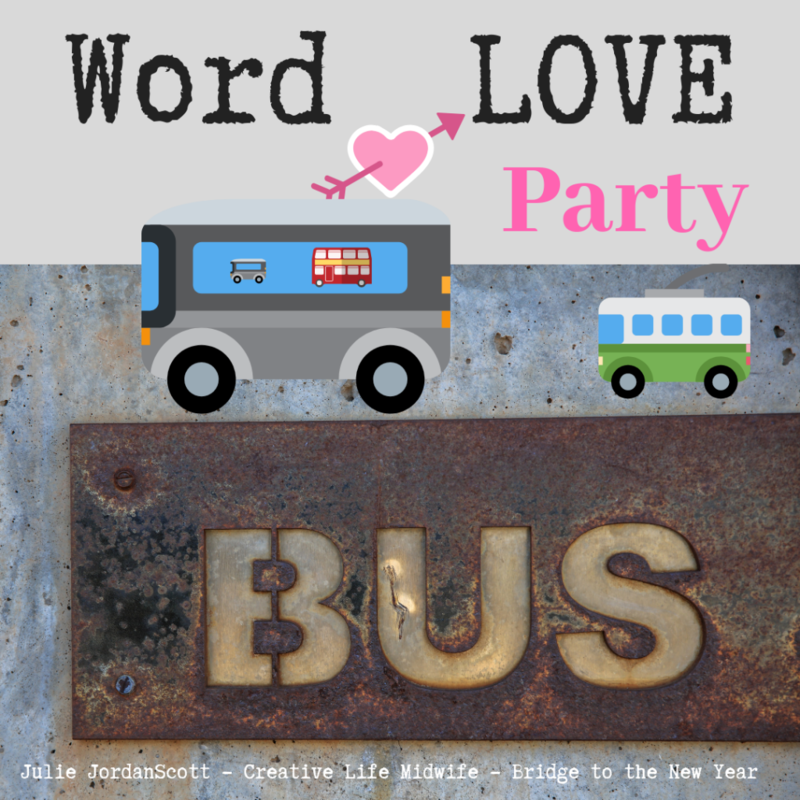 Word-Love Party Bus Tours of Literary, National Parks & Monuments & Women’s History Sites. This is a writing workshop on wheels. We would go from place to place writing, visiting and exploring. People could come and go and we would go and go and go! This sounds fun even writing about it here I get fired up. There would be a quarterly calendar. I imagine setting up HQ’s in Air BnBs or in host’s homes and hitting locations during the day… writing prompts and group work balanced with individual work (work being ultimately playful.) We would eat meals in community, have writing buddies to bounce ideas off of and have as fellow writing adventurers. Help my friend Michelle start a Care Home (or more) for the Elderly and Mentally Ill. I would actually love to start a Board and Care specifically for Mentally Ill women and their children. 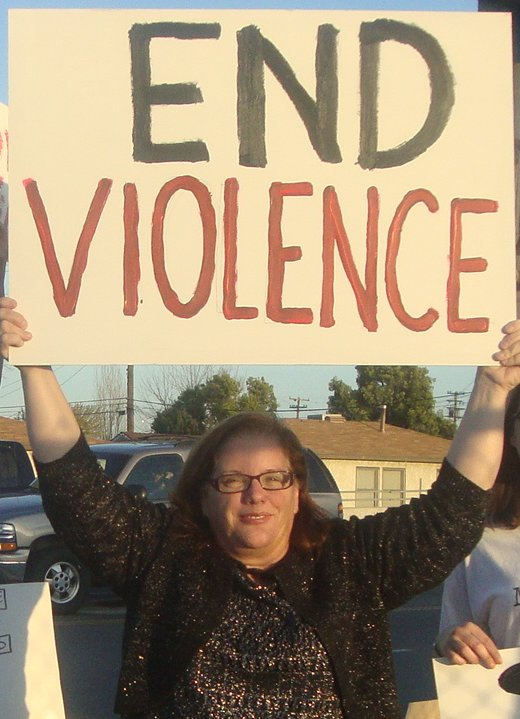 Do you realize how many mentally ill women get their children taken from them at birth due to their mental illness? It is horrid and hurtful with lasting scars… which is why I have long wished we could change that, somehow. Anyway the mentally ill moms is my idea – Michelle really wants to care for the elderly and I would happily love to fund this for her. She is phenomenal human. Start a publishing company specializing in spirituality, personal growth and poetry with the occasional novel and memoir thrown into the mix. ** I realize I could actually do this without a lot of money using POD. It wouldn’t be hard if I could hire out the formatting aspect and get an editor involved, too. This might be something I could do as early as end of 2019/2020. That opens me up. I will definitely keep this one on my radar. And I will write part two tomorrow. This is a winner. 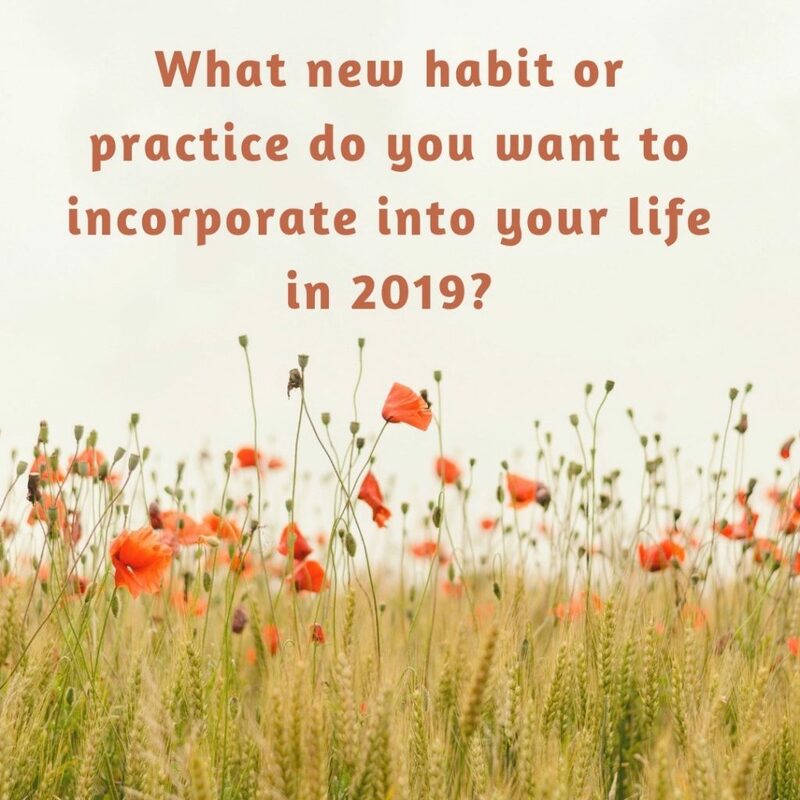 Love this prompt – and am grateful I returned to it! 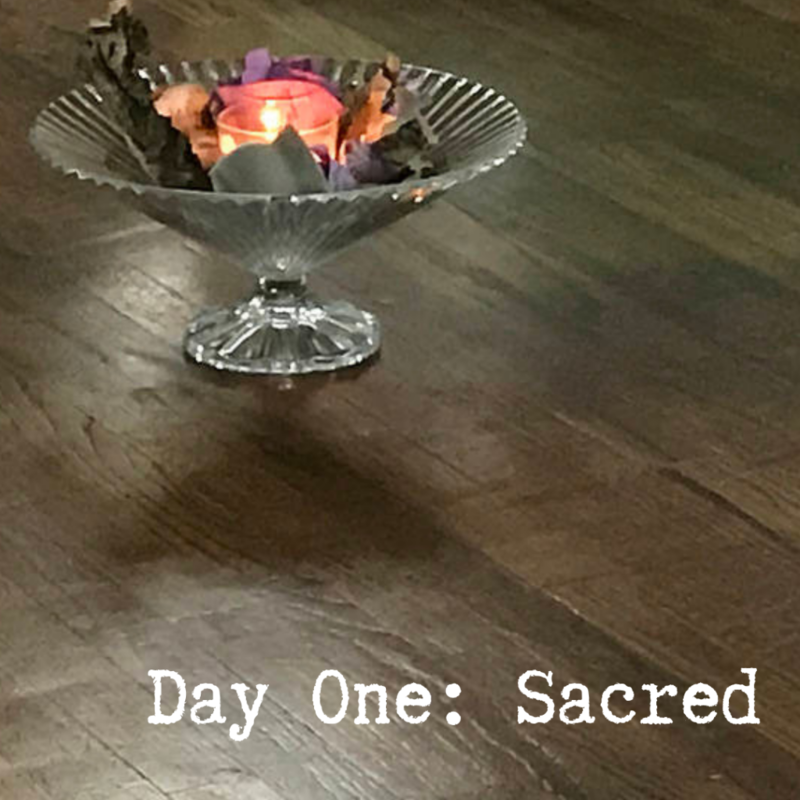 Last night two exceptional things took place: I chose to light a candle before I sat down for my evening writing time and in doing so I claimed the time as sacred. Before I went to bed, I blew out the candle and as strange as it may sound, my notebook insisted I take the time to do my evening sacred journal time. My sacred strategic journaling time, something I have wanted to do consistently but had challenges making into a regular ritual. I fell asleep later than expected last night and yet I am awake again before 6 am, writing. 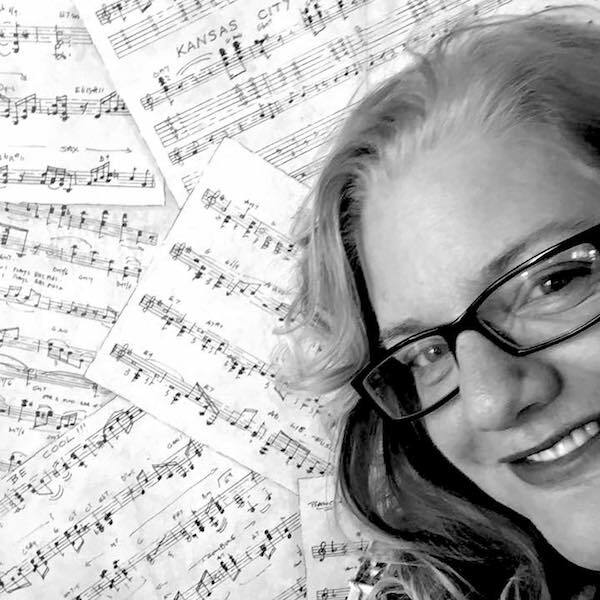 My life long lover – writing and the creative process – who I have been neglecting and in neglecting my writing practice I’ve also been neglecting myself. Somewhere in the past few years at some time, it doesn’t matter right now exactly when and where, the last lingering shred of my daily practices fell away. I did them less often than I didn’t. I didn’t make excuses, I didn’t talk about it I didn’t even notice enough to put voice to their absence. Unconsciously, I pushed away what kept me the most productive and happy. I didn’t even look up as they exited the room. A metaphor hovering above my fingers is “your lack of devotion to your practices closed your heart-door” and along with it my mind-brain door. And while I looked pretty ok on the outside, if one looked closely – it was obvious. Now I’m back, now I am taking action – in the book-ends of sleep and waking. Three days in and a part of me says “You can’t call yourself back yet,” but I do and I am. Yes, I had been writing – but it wasn’t as much of the free flow style, writing simply to write that quenches the thirst of my spirit, that actually soothes the underbelly of what’s showing up as “wrong” in life and understands clearly it is all simply process. This was sacred. And I forgot it. Last night, I picked it back up and held it in the candlelight. Sacred is back and I am, too. 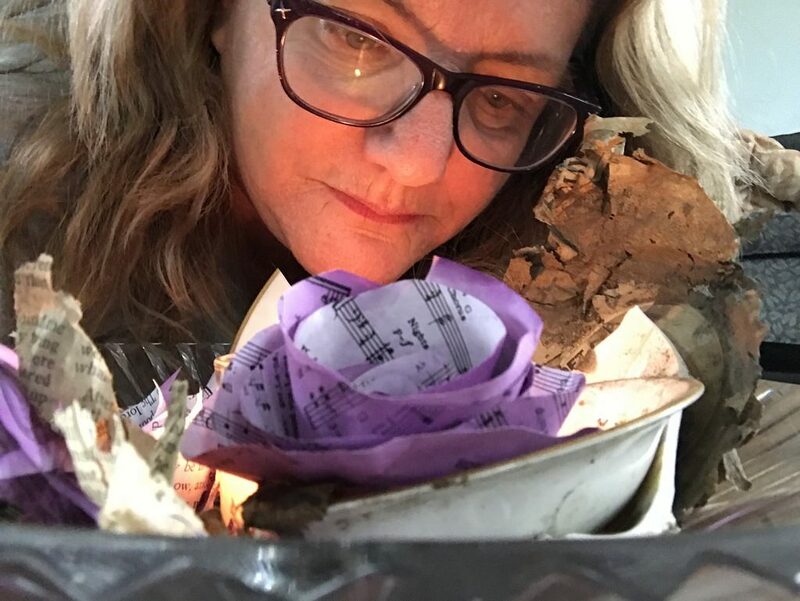 I am sitting in the center of the sacred chambers of my heart, moving my fingers on the keyboard allowing words to find their way whether good or bad or boring – the letters and words are no longer stalled. I’m declaring the end of my prison term, the completion of my punishment and the return of the daily sacred, of experiencing the transcendent joy in the extraordinary ordinary, I am devoting myself a bride to my own worth and return to the safe haven of self-love. I realize some people will find this entire public written display to be quite odd. 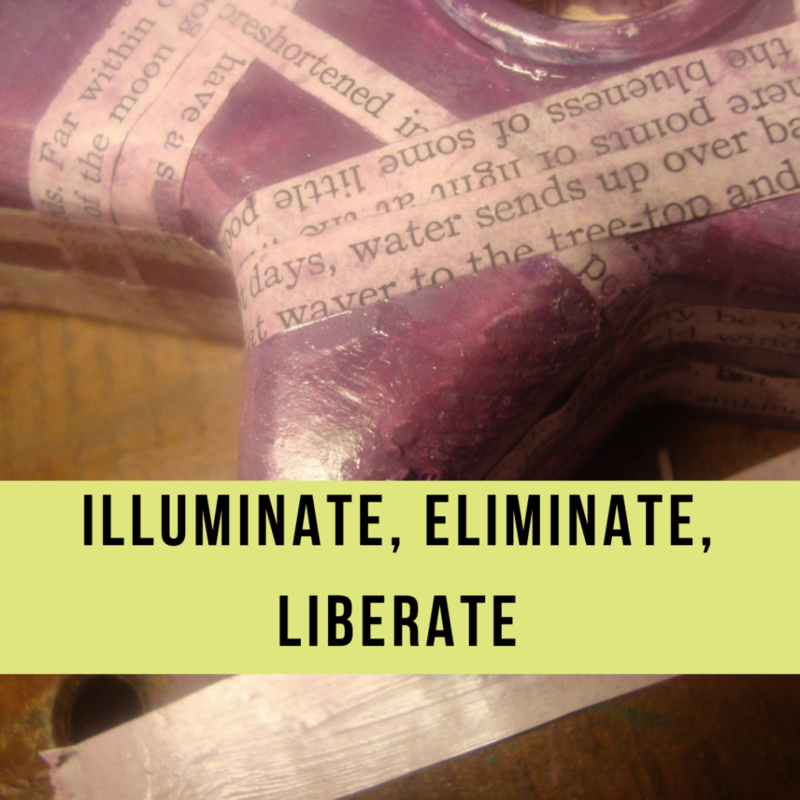 This post came from engaging with the 7 Magic Words process from Marisa Goudy. Find out more here. 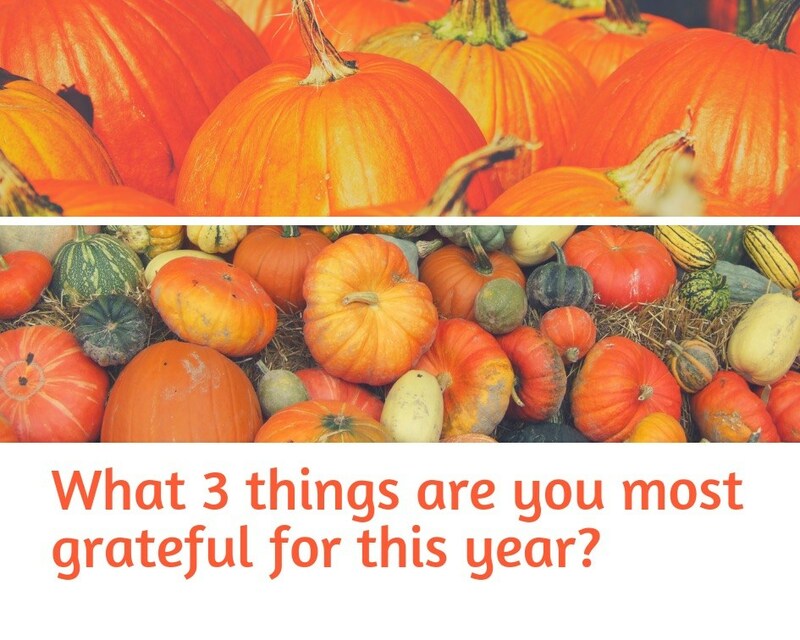 What am I grateful for in 2018? 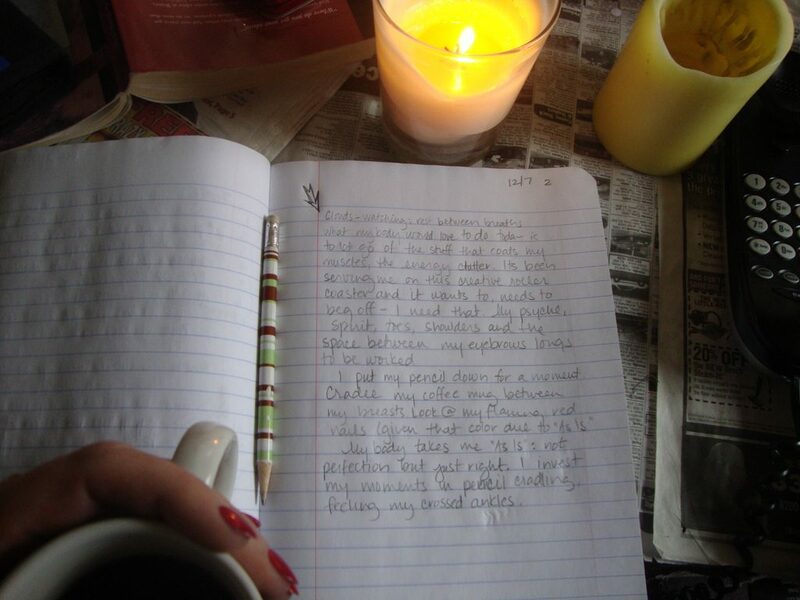 I’m staring across the room, looking at a candle I lit about a half hour ago as I settled in to see who I might connect with: what like hearted people, people with whom I might build a positive relationship in order to make this world a better place through writing and the creative process. Now I am quiet, attempting a go at naming only three things I am grateful for in 2018. Only three. I am setting the timer to write for five minutes or else I might get stuck trying to make this perfect, which it will be no matter what, anyway. I am grateful for tenacity. In early Summer things looked ridiculously bleak. After the year started with such promise, but July, I was despondent. It wasn’t until the last six weeks or so that I felt consistently better about myself and about the year. I am grateful I started reaching out again to different people thanks in great part because of local groups and people using social media. 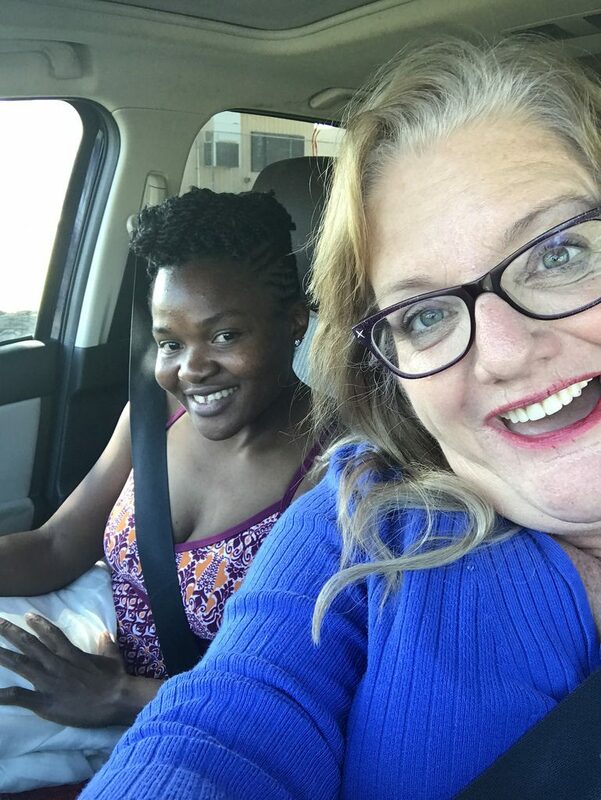 I found KWESI and my new Cameroonian family and I took that extraordinary day trip to the Tejon Ranch artist in residence day that was so spectacular my mood was bright for weeks afterwards. That was a really big thing I almost missed but I hung in there and did it. So grateful. I am beyond words grateful to everyone who is participating in Bridge to the New Year. I have cried repeatedly to Paula who started it with me because I have wanted to do something like this for years, literally, and in doing it I feel like I am shedding a lot of excess ugly thoughts and no longer constructive attachments. I am looking forward to more people showing up in the last two weeks of December and am excited to be adding a week of brain dumping into the mix, too. Every day in every way, better and better and better. I purposefully didn’t add “big things” (except for The Bridge) because I know gratitude best in the small moments, the day to day, the extraordinary ordinary. A lit candle, the voice of my son asking me for something or another, a clean desk. Grateful. For you reading? Thank you, more than you know. Our group is ready for you, even if all you do is read along with us your presence is valued. Click here to connect with us and become involved in the group and/or the upcoming livestreams. It is 5:40 am on a Thursday morning and I am giving myself the gift of “talking” about tolerations. Just here and now, you and me, let’s talk about what we’ve been putting up with in our lives that hasn’t served any purpose except being a niggling annoyance, like when my kitchen cabinets were almost finished for… more than a year. I got so used to it I didn’t notice until I heard one of the other mothers criticizing me for it. “Unfinished cupboards? Oh my gawsh, I couldn’t stand living like that. I don’t know how she does” the mom said to someone else about me. Note to self: unfinished cupboards reinforce I am not worthy of friends who finish projects, I am propelled only to sit in the seats beside other friendless people no one else wants to spend time with… and don’t forget it you non-finisher. This, the role relegated to the one who was known for perpetually getting her enormous college research papers turned in before the deadline? What happened to me? Where did that early finisher go? Life, honey, life happened to me. I can stack volumes of circumstances up next to the best of them but the thing is, life and the need to declutter and finish and keep putting one foot in front of the other continues. My tolerations list is a direct result of the self-punishment and neglect I have unconsciously levied upon myself. The positive part is: I am the one in control of this part of my life. A clutter-free home, for example, is not a result of pain as I curiously wondered yesterday –it is a result of constructive voice. Imagine, I will be able to find things without struggle. It is like granting myself a ticket across the finish line over and over again. This morning before I started writing I plopped my new lazy susan on my art table and started sorting. Unlike in the past, today I will continue sorting and clearing and gathering my tools in a way that will continue to serve me and my process. Paula made up a tolerations celebration space in the Bridge to the New Year group. Clearing counters and tables is at the top of the list and I am going to celebrate each counter & each table top I clear AND each time I keep them consistently clear, I will celebrate again. One last thing: today I was awake early because I wanted to honor my devotion to writing by participating in the (I believe it started in twitter) #5amwritersclub twice a week. Today I may say I completed the #5amwritersclub for the first week ever. Here’s to doing so for the next consecutive 51 weeks. 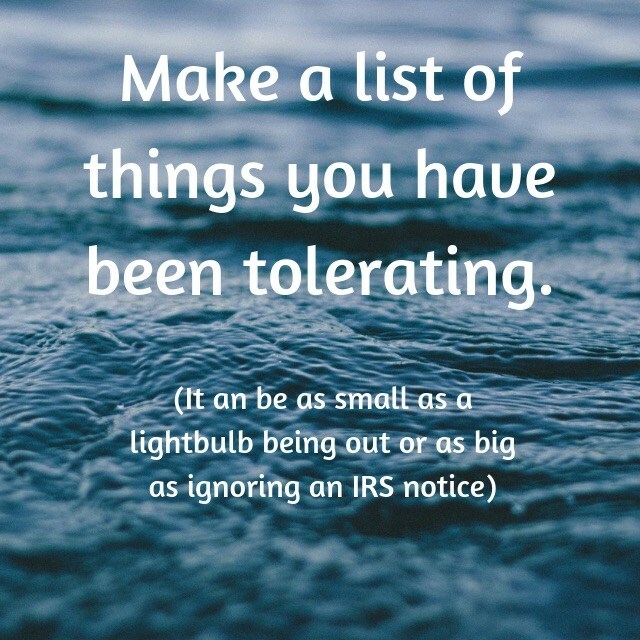 What are you tolerating? You don’t have to share your list or process with anyone, but if you would benefit from having a supportive group around you to get the work done, consider closing out your year with the peoplein “Bridge to the New Year” – this link will take you to the variety of spaces you may participate. Yesterday Facebook started making video year-end recaps for its users and I was slightly surprised most of my images they posted were family, family and more family. 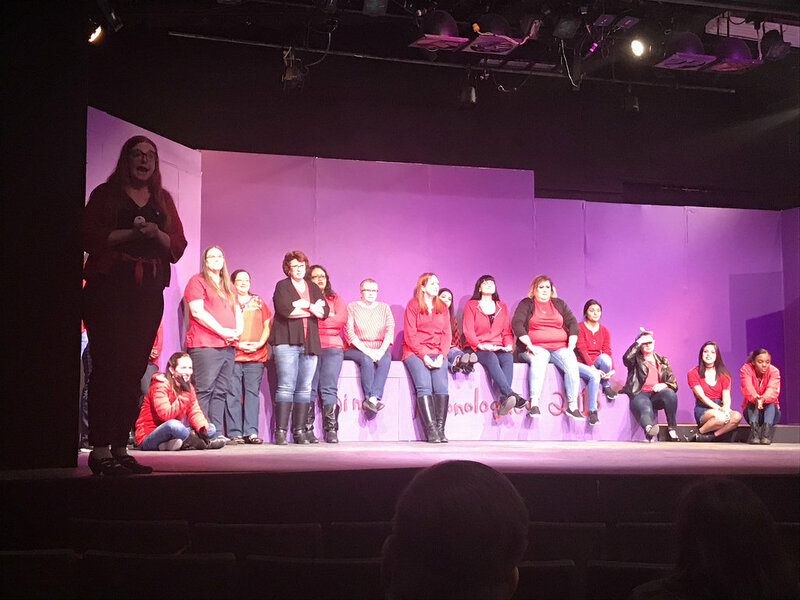 Extended family and my children with one photo of an outing with friends, one photo of the play I was in, and one photo about my social media work. Add to that surprise and today’s Bridge to the New Year prompt and another reality clunked me over the head: my social life has taken a nose dive in the past couple years but this year quite markedly. 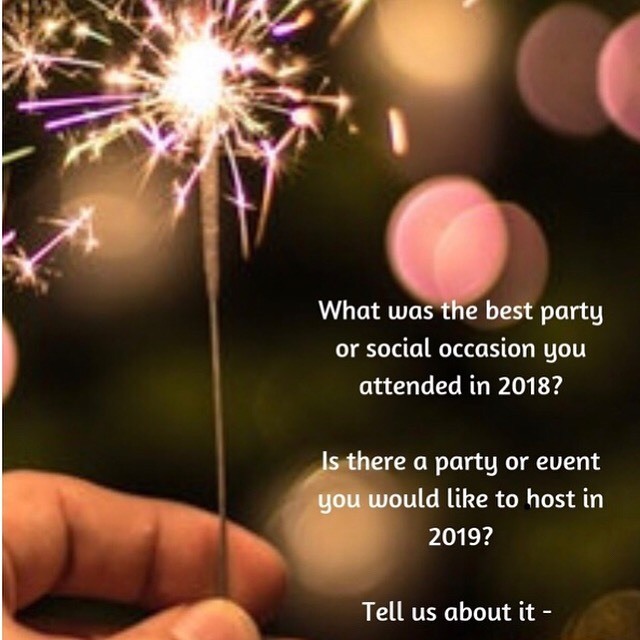 What was the best party or social engagement I attended? What was the most significant? 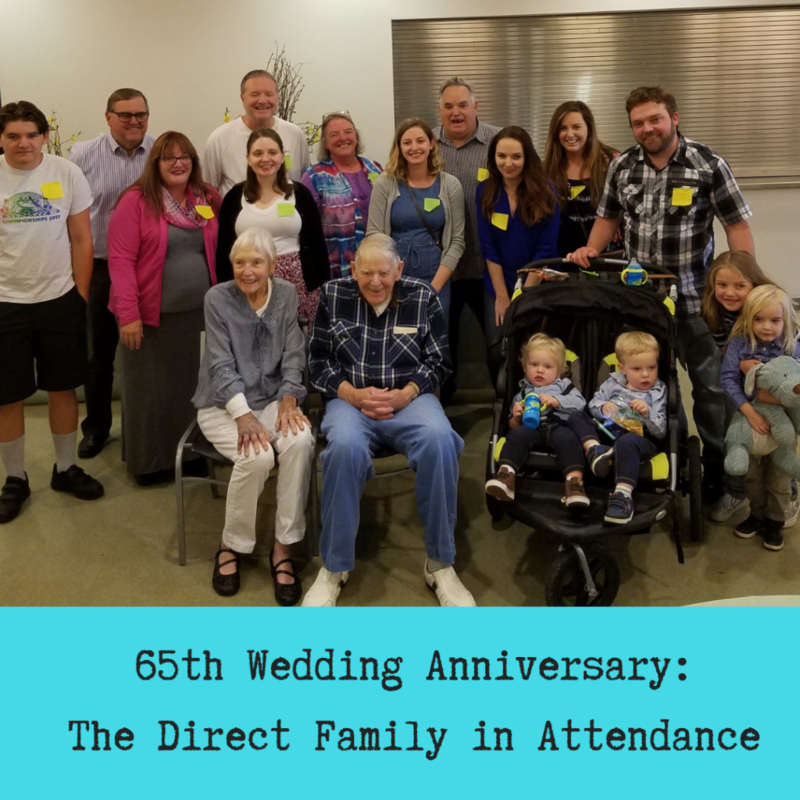 Looking back, I didn’t attend many parties – in fact, I didn’t attend any at all after a Super Bowl Party – except for my parent’s 65th anniversary party. For someone who used to attend several parties a month, this is one of those big red flags that sometimes remains invisible and reminds me why year end recaps that cover a wide variety of themes are so important. 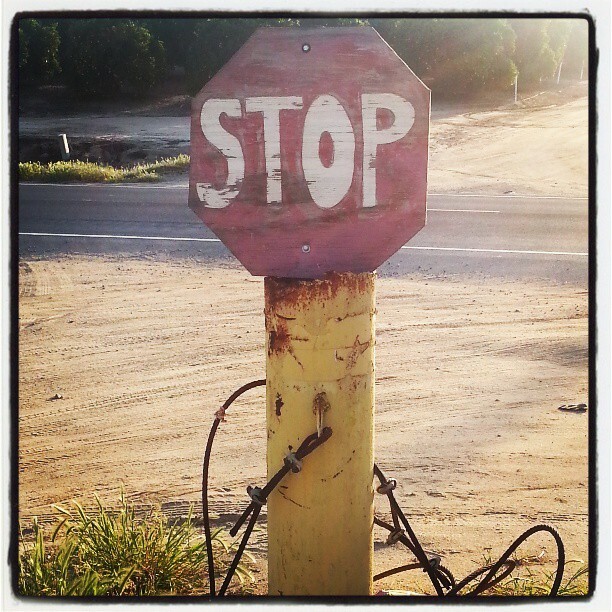 Wait: I stop myself. I did attend Katherine’s ordination and there was a party involved. There were, however, two parties I attended in Bakersfield: a book club related Super Bowl party. I attended a first birthday party of a precious little boy. I don’t remember invitations flooding in, either. I remember one birthday party invitation, but I wasn’t feeling well emotionally so I declined. That. Is. It. In. a. nutshell. My task for 2019 is to challenge my “not feeling well” through creating context so that I will be included, so I won’t be isolated. 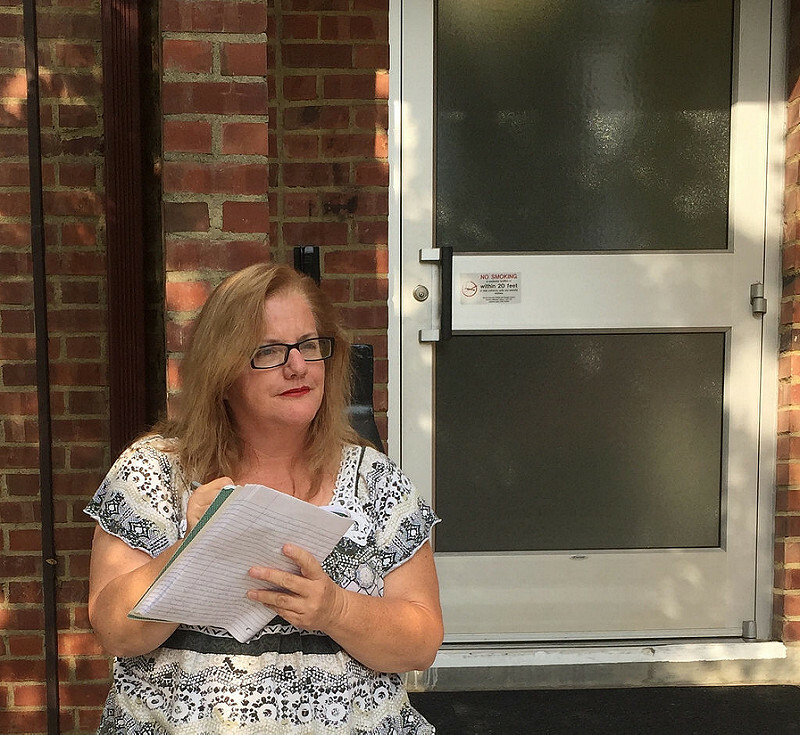 I have made some new connections locally and have been asked to participate in a video project and have an article assignment for a local publication. I have had “Host a Sunday before Thanksgiving Gathering” on my list of wish-to-do’s for years. This weekend I am putting together a calendar for the year and working backwards to insure my biggest projects have tasks broken down throughout the year. 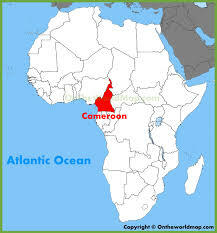 This will be one of them. I will also add “getting together with friends in the “in between” times. ” to my calendar. I used to love doing this when I attended more parties. i see now, visibility helps. Small, meet-ups for coffee. Casual movie matinees. Taking note and following up on birthdays. Texts for no reason letting people I care about know I am thinking of them and want to include them more in my simple, everyday activities. It may seem like a simple, not much there prompt and yet it is so much more. Join the community forming for Bridge for the New Year now. This has been a year of loss. January dawned with a full slate of cool activities here in Bakersfield for me and some opportunities reaching beyond. It felt like I was back: showing up in the media, in public speaking, in gigs, in so many activities that enriched me. It felt like the fogginess of 2017 was lifting, all that struggle and fear about getting everything perfectly together and helping Emma readjust and all of that was behind me and this would finally be my shot to be back to who I used to be, just a better revised version. December 2017 had a couple glitches – one notable one I believe is almost a year old to the day from now but I lived through that, primarily unknown to others around me as it was too horrible to share the “what happened” so, as is often my practice, I didn’t. I just realized it was also my second round of chemo. I tend to edit those episodes out as somehow irrelevant. Interesting. It was only on my forehead so I changed my hairstyle so as not to alarm people with what happens to skin when it is subjected to chemo lotion and moved along into January, 2018 with a well rehearsed smile on my face. I was the featured poet at an Open Mic early in January and I was startled at the numerous not-so-great amidst that great and then things started to slide. Once again, I’m opting not to share details which I trust you will respect. 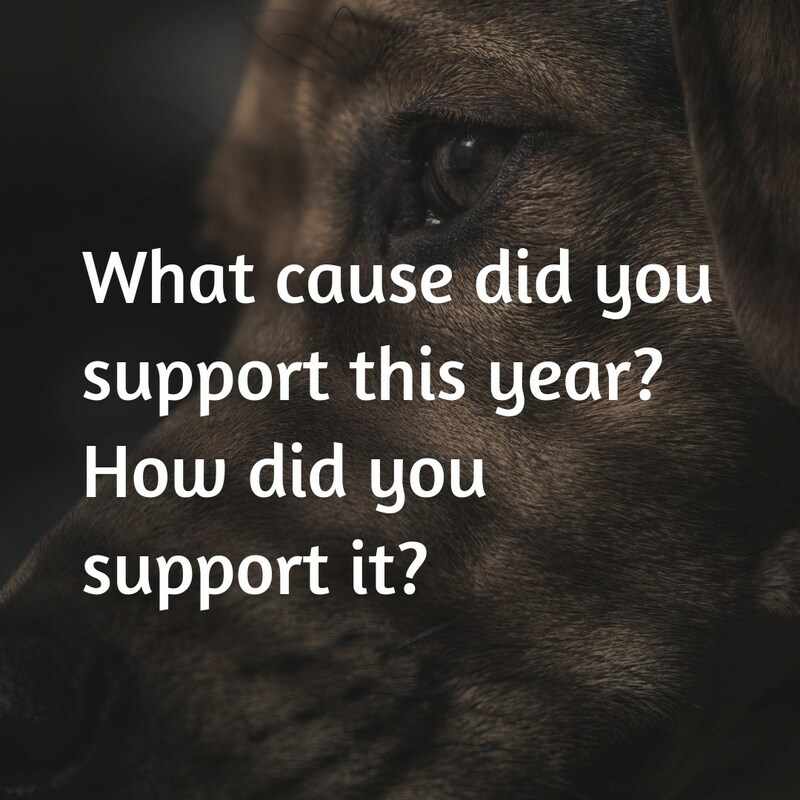 One after another, organizations I have respected, raised money for, spoken up passionately about, caused harm or damage to the people I love. I am not even thinking of myself here, I am thinking of my loved ones. Again, because these are organizations I have long supported and still believe in, I remained silent. So what ended was my naivete. What ended was my belief that just because organizations seemed to share my values and my causes, they may also be tainted by fear and won’t do what’s in alignment with what they purport because of mismanagement or other reasons but worst of all, when a client raises her hand to say “Hey, what about?” they care more about covering themselves than following up with the client. What am I letting go of this year? I am letting go of expectations. I am reminded it is individuals who make the biggest difference. Individuals are less likely to hide behind the type of fear that sits atop board rooms and bureaucracies. I saw this when I worked for local government and in 2018, I saw it very strongly with organizations with mission statements directly in opposition with how I witnessed them carry out their work in practice. Again, I don’t expect organizations and institutions to be the ones to come forward boldly and in a satisfying manner. I don’t expect individuals to, either. I do continue to have high expectations for myself, however. I am late with this posting. I wrote and rewrote and wrote again. I am glad now to mark it complete. I will do my best to not discuss these matters further and do not desire to open these chapters up, again. I am simply choosing more consciously and will continue to steward my time as I move forward, with love.